Willie Wonka and the Chocolate Factory. Need I say more? Okay then, I will. Even though I much prefer the new Johnny Depp version of Charlie and the Chocolate Factory, I love the song, "Pure Imagination" from the old one. Anything you want to, do it. 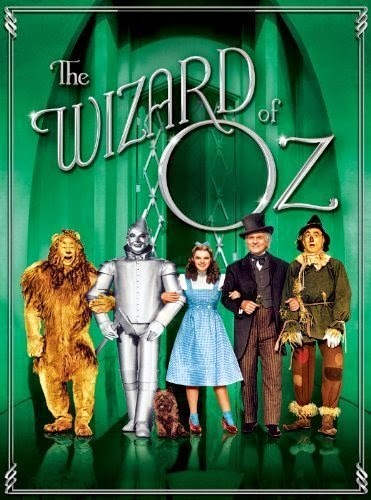 I heard once that they tried to cut "Somewhere Over the Rainbow" from the movie but Judy Garland wouldn't stand for that. And what a relief, that song is so beautiful and moving! Love this movie. Oh my holy bananas of goodness, I saw this in Boise a few years ago and can we just all say the word Incredible? All together now, let's say it: INCREDIBLE. I can't say enough of how much I loved Wicked! I loved it ALL. The music is fabulous, I love Elphaba and yes, Glinda too. And Fierro. Fyero? However you spell it. LOVE LOVE LOVE. I blast the soundtrack and sing to my heart's content even though I can't even hold a match to hold the candle to Idina Menzel, ha ha. LOVE LOVE LOVE LOVE Wicked!!! Gotta be the originals for both of those for me! 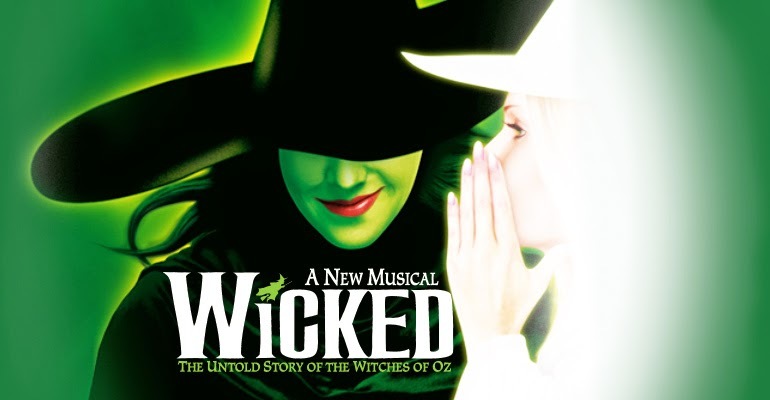 My wife and stepdaughter saw Wicked in London and loved it too. Awesome choices! Definitely gotta go with the original Willy Wonka. I always thought the newer one was kinda creepy. Best choices ever! I've always wanted to see Wicked. 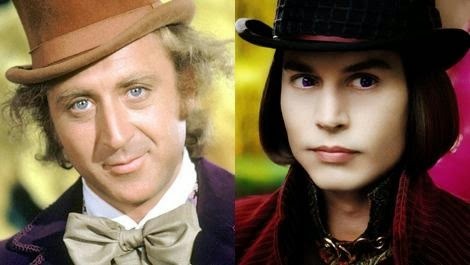 I thought both 'Wonka's' were a bit weird in 'their time periods. I can watch both, over and over. I'd love a movie of WICKED! 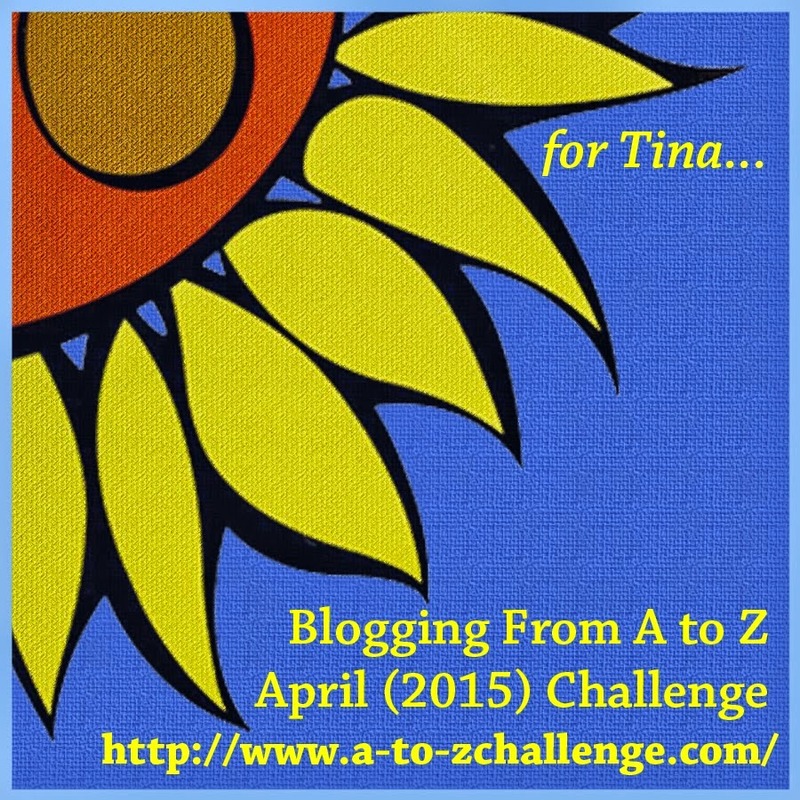 This has been a wonderful theme for the #Challenge. Love the W post. I have seen a production of Wicked in Chicago with a granddaughter several years ago.Wonderful. If you have any energy left to visit, come and see me to celebrate are 2015 experience.